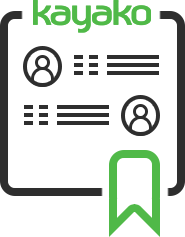 We can replicate the look and feel of your website into Kayako’s customer side and apply your company image (logo, header, footer, social media links) to all emails that go out from Kayako help desk. Give your help desk a great look while preserving your company image. Apply your website’s look and feel to Kayako’s live chat and client side templates. 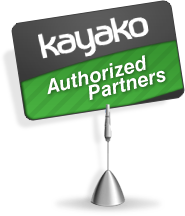 Optimize Kayako’s client side templates for customers using phones and tablets. Brand Kayako’s outgoing emails with your company’s image.